It was a part/village of Kurmanchal kingdom of Kumaon. It was founded during the reign of Nawab of Rampur as it is not very far from the "Capital of Rohailkhand". Baheri is located at 28.78°N 79.5°E? / 28.78; 79.5. It has an average elevation of 271 metres (889 feet). It is situated at equidistant (nearby 47 km) from Bareilly and Haldwani on Nainital road. The town is very close to the lower range of Himalayas, just 51 km from here near Haldwani. The Nainital Road goes through the middle of town and Nainital is just 90 km away from here. The town is in the northernmost limit of Bareilly district and just 12 km away from UP-Uttarakhand border. There are many Himalayan rivers that flow near to this town,one of them is the Kichcha river which flows in the west of the town and brings lots of sand with it and is also notorious for changing its courses after annual floods. The city is located on State Highway 37 that is a sub part of NH 87, which links Pantnagar with Izzatnagar. 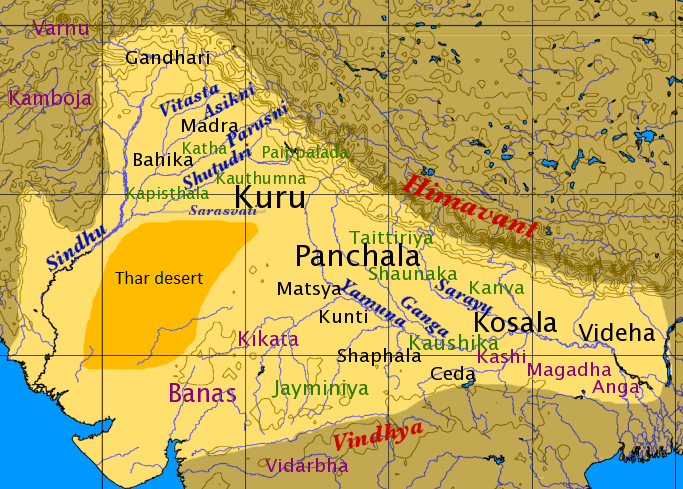 From Baheri many places in Kumaon and Rohailkhand are linked.